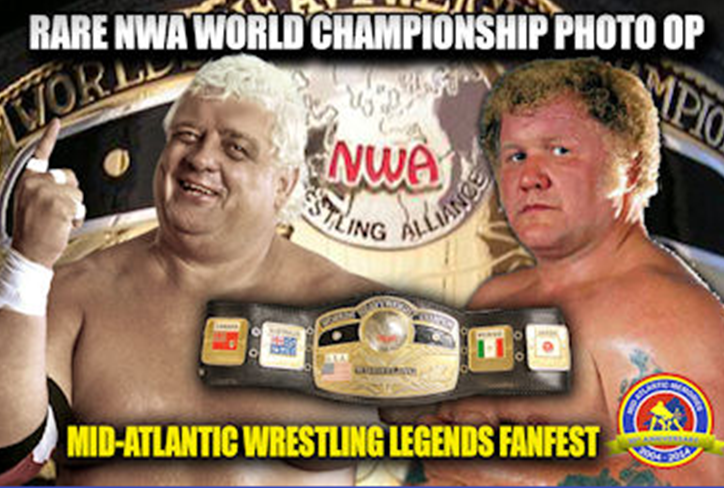 The 2014 Mid-Atlantic Wrestling Legends Fanfest Weekend, our 12th reunion and the tenth anniversary of our first fanfest back in 2004, will also be our last. The final fanfest weekend will be Thursday through Sunday, July 31 through August 3, 2014 in Charlotte. Our fanfests have been so much fun and we’ve met so many wonderful people from all over the world. We can’t thank you enough for your years of support. The premiere of our “Mid-Atlantic Memories” film will be a great way to leave things. Returning to this year’s fanfest lineup is Dr. Tom Prichard’s Future Wrestling Legends Training Camp, a four-day talent search for two dozen of the world’s top young male and female wrestling hopefuls. Prichard, a 30-year mat veteran and, since 1996, one of the most respected trainers in wrestling, will be joined by a bevy of legendary guest coaches including Gerald Brisco, Nigel McGuinness, Lance Storm and Les Thatcher. This is a very rare multi-day opportunity, providing more than 30 hours of in-ring training and locker room study. 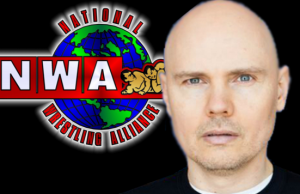 The benefit for the young wrestlers is almost ‘once-in-a-lifetime.’ It’s a very rare opportunity to train with and have unprecedented access to so many wrestling legends at once and over multiple days. 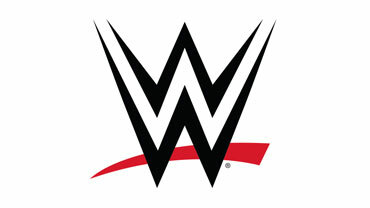 WWE superhero and North Carolina native “Hurricane” Shane Helms has confirmed his appearance at this summer’s Mid-Atlantic Wrestling Legends Fanfest weekend in Charlotte. 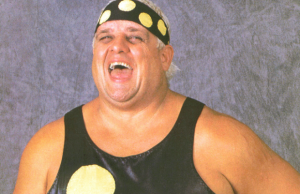 Without question one of oldschool wrestling’s most iconic, bigger-than-life characters, “The American Dream” Dusty Rhodes will be a special guest at this summer’s Mid-Atlantic Wrestling Legends Fanfest Weekend in Charlotte. 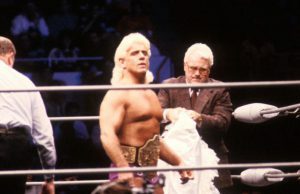 Magnum T.A., Kevin Sullivan, James J. Dillon and Tully Blanchard will take the stage Thursday night, July 31 to kick things off with a roundtable dicussion aptly called “All The Dream’s Men!” All were closely linked to Rhodes, either friend or foe, during a storybook career. Each will share their personal insights and memories in a can’t miss opener at this summer’s Charlotte fanfest. In addition to signing autographs and posing for photos with fans on Saturday, August 2, Rhodes will also be joining legendary foes (including former NWA World champ Harley Race, Kevin Sullivan and Ole Anderson,) for a few very, very rare photo opportunities!